CCRC Services are the culmination of all the creativity, planning, logistics and management required to successfully meet your needs.  The Child Care Resource Center employs a seasoned team of professionals to assist you in preempting problem areas within your early childhood business. We work with you to ensure your needs are met. CCRC Services are safe & simple. You will pay a fraction of the cost needed to either hire or work with a traditional consulting firm.